At their Gamescom press conference, Sony took the time to announce an official price drop for the PlayStation Vita from $249.99 to $199.99. It was not specified if the 3G version would retail at the same price or not. This comes right off the heels of several retailers discounting the Vita to the same price this week. 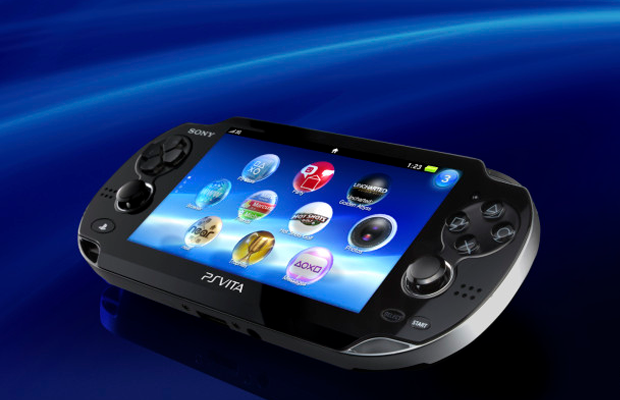 With this new price in mind, will you be picking up a PS Vita? Let us know in the comments below or follow us on Twitter and like us on Facebook.